After an initial thrill from GM as there was word of the Chevrolet Malibu getting a new Coupe version that idea seemed to fade away. Today however, General Motors buried that idea and rumor as they’ve said that the Chevrolet Malibu Coupe is no longer happening. Further more, GM’s vice president of global design said that he thinks the Malibu Coupe could end up being good but the business side doesn’t agree. 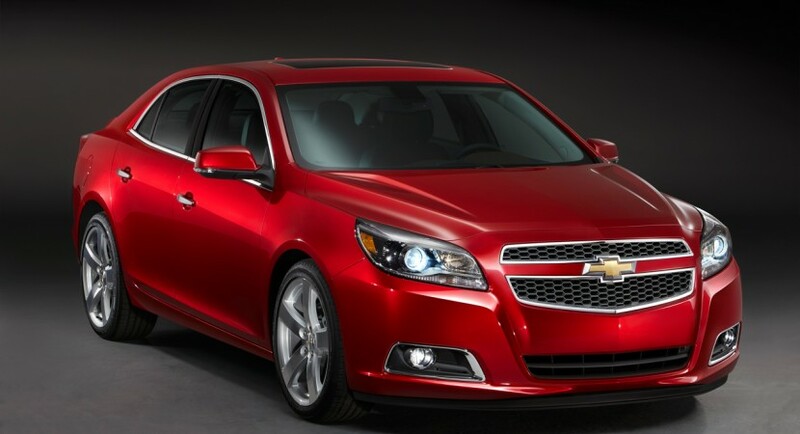 In other news, the current generation of the Chevrolet Malibu is expected to live up to all the hype, being a great sedan that is ready to take on the entire world. While the new plan of making a Chevrolet Malibu Coupe may have been dropped, the other one that sees the sedan being sold in 100 countries all over the globe still stands. 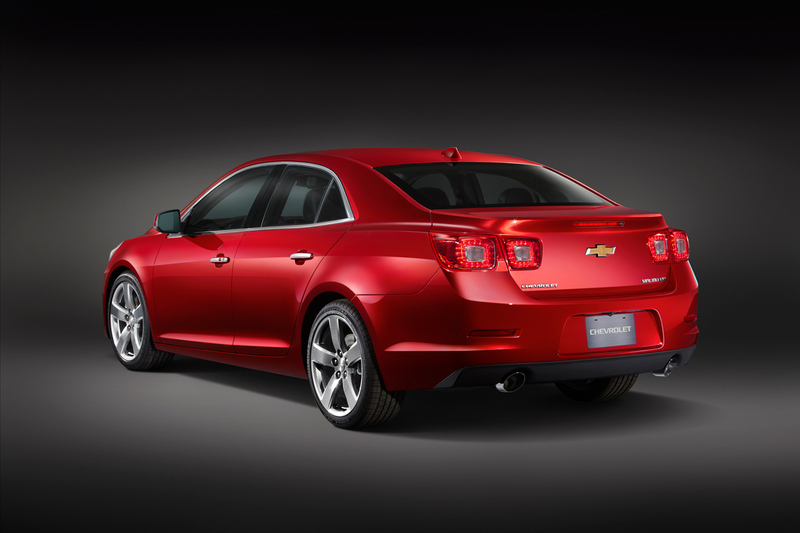 On a shorter time frame, the Chevrolet Malibu will go on sale in the U.S. in 2012 and it will offer only one engine choice, a newly designed inline four. Using 2.5 liters and direct injection the new powerplant will develop 190 horsepower 180 lb-ft of torque. 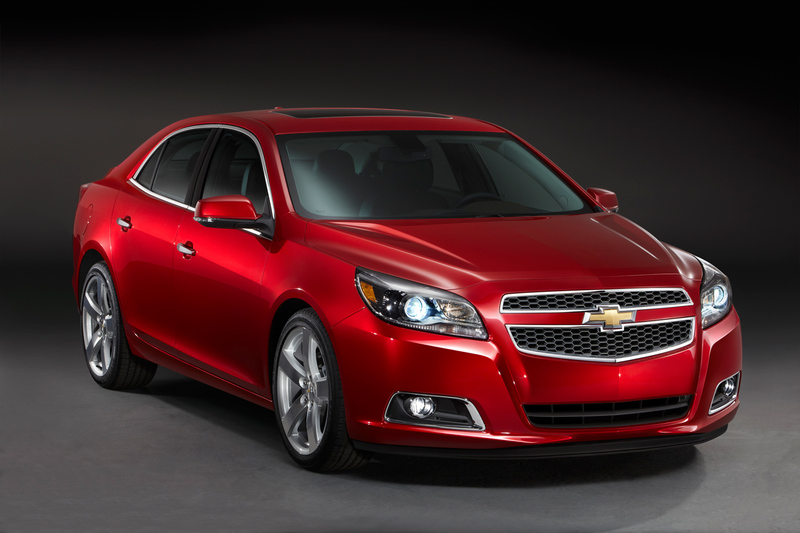 Later on, the Chevrolet Malibu will be available in Eco spec with a lesser engine and more fuel efficiency. 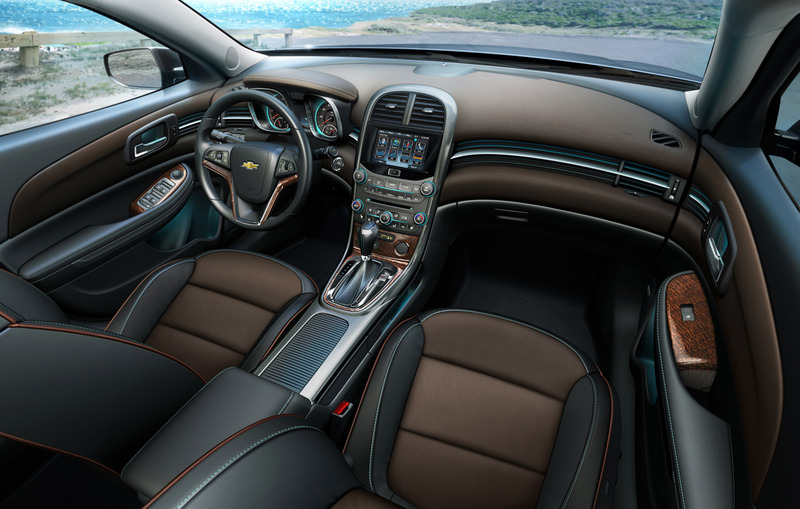 The uninspiring engine and its lack of performance may have actually been another one of the reasons that went against the making of a coupe version of the Chevrolet Malibu.